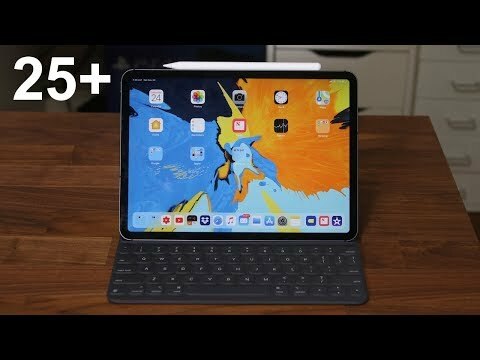 iPad Pro (2018) - 30 Things You Didnt Know! 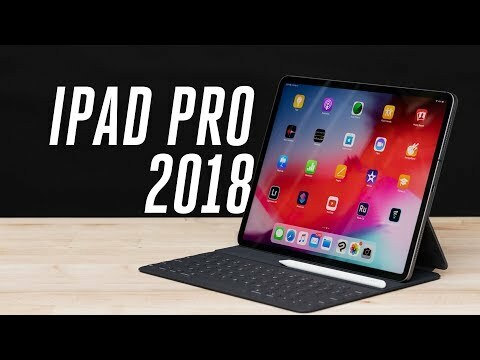 "iPad Pro 2018 (iPad X) - 30+ Things You NEED to KNOW! 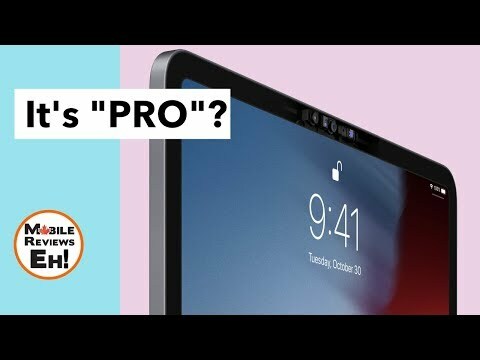 ▶ Learn more with Brilliant - https://brilliant.org/ZONEofTECH/ or use the Coupon Code ZONEofTECH for 20% off the annual subscription! 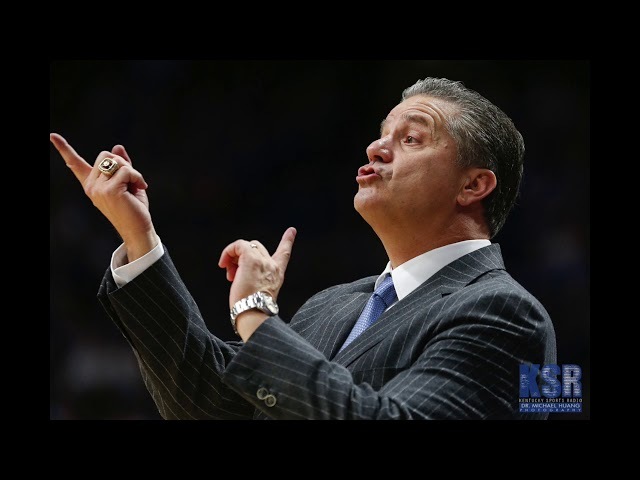 *Thanks to Brilliant.org for Sponsoring this Video! 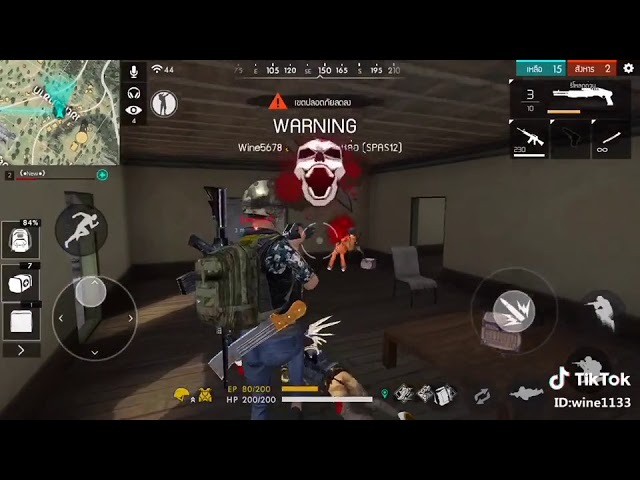 * 🤳 Instagram: http://instagram.com/ZONEofTECH 🍿 JOIN THE ZONE - https://youtube.com/zoneoftech/join 😁 Subscribe (Its FREE): https://goo.gl/yMWV8c 🐤 Twitter: http://twitter.com/ZONEofTECH 🌎 Facebook: http://facebook.com/ZONEofTECH Business Enquiries: business@zoneoftech.com ▂ ▂ ▂ ▂ ▂ ▂ ▂ ▂ ▂ ▂ ▂ ▂ ▂ ▂ ▂ ▂ ▂ ▂ ▂ ▂ ▂ ▂ ▂ MORE ULTIMATE Camera Comparisons: ▶ https://goo.gl/Cwp6ae MacBook Pro 2018 - 13 REVIEW! 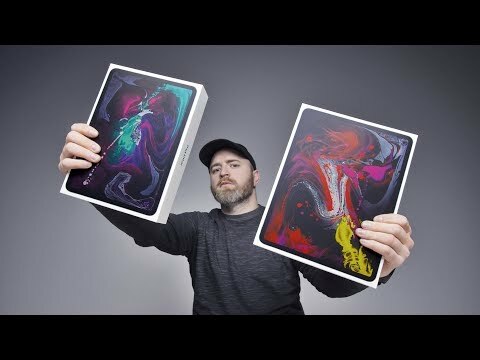 ▶ https://youtu.be/dbjzxnbkE2E MacBook Pro 15 i9 2018 - FULL Performance REVIEW! 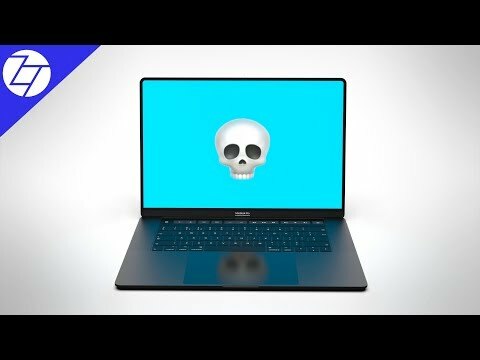 ▶ https://youtu.be/QW5D3ub5Vek MacBook Pro 2018 - 20 Things You Didnt Know! 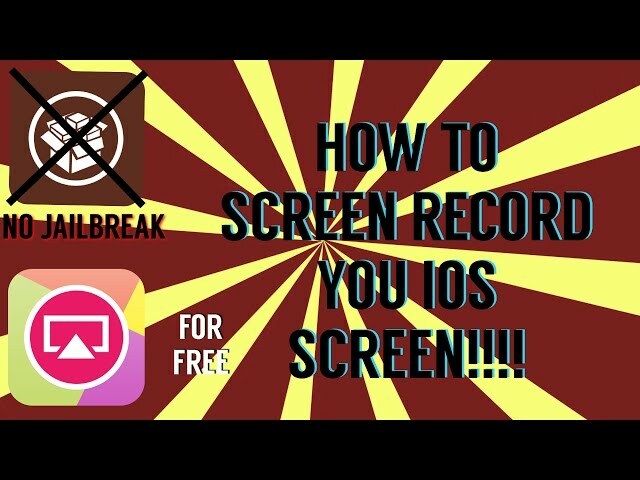 ▶ https://youtu.be/AmtkuXQ7WlI ▂ ▂ ▂ ▂ ▂ ▂ ▂ ▂ ▂ ▂ ▂ ▂ ▂ ▂ ▂ ▂ ▂ ▂ ▂ ▂ ▂ ▂ ▂ Your support is always appreciated! 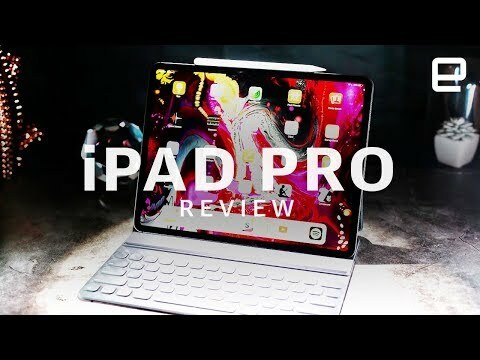 Every contribution no matter how little helps me improve my content and also helps me feature even more premium tech! 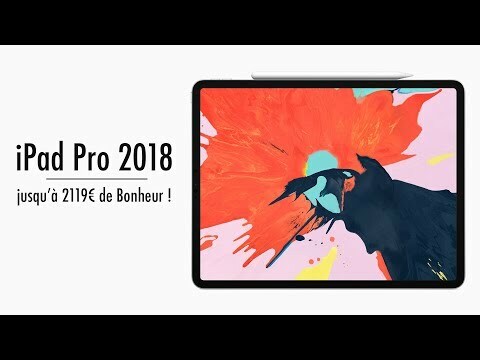 ❤️ https://goo.gl/6mNFfU ❤️ ▂ ▂ ▂ ▂ ▂ ▂ ▂ ▂ ▂ ▂ ▂ ▂ ▂ ▂ ▂ ▂ ▂ ▂ ▂ ▂ ▂ ▂ ▂ Huge Thank You! to NCS for the EPIC music! 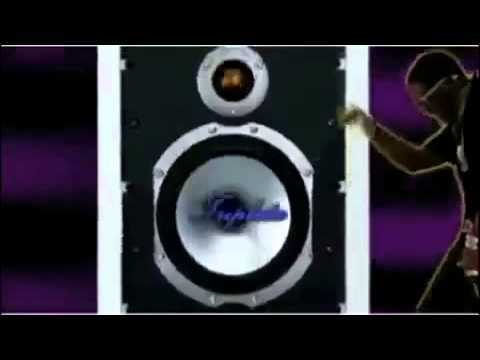 (Mostly Tobu, Alan Walker & Jim Yosef) Fresh Start by Joakim Karud https://soundcloud.com/joakimkarud Creative Commons — Attribution-ShareAlike 3.0 Unported— CC BY-SA 3.0 http://creativecommons.org/licenses/b... Music promoted by Audio Library https://youtu.be/XN-tBgJ5CVw ░░░░░░░░░░░░▄▄░░░░░░░░░░ ░░░░░░░░░░░█░░█░░░░░░░░░ ░░░░░░░░░░░█░░█░░░░░░░░░ ░░░░░░░░░░█░░░█░░░░░░░░░ ░░░░░░░░░█░░░░█░░░░░░░░░ ██████▄▄█░░░░░██████▄░░░ ▓▓▓▓▓▓█░░░░░░░░░░░░░░█░░ ▓▓▓▓▓▓█░░░░░░░░░░░░░░█░░ ▓▓▓▓▓▓█░░░░░░░░░░░░░░█░░ ▓▓▓▓▓▓█░░░░░░░░░░░░░░█░░ ▓▓▓▓▓▓█░░░░░░░░░░░░░░█░░ ▓▓▓▓▓▓█████░░░░░░░░░██░░ █████▀░░░░▀▀████████░░░░ #iPadPro #iPadPro2018 #iPadX"
iPad Pro 2018 : de 899€ à 2119€ de Pur Bonheur ! 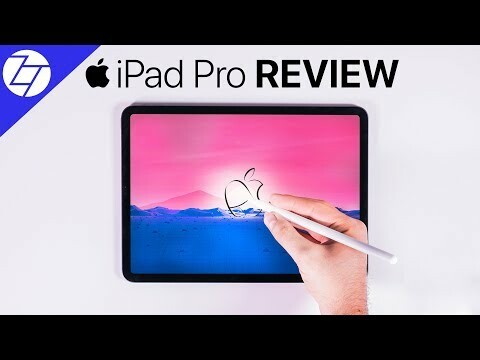 iPad Pro 2018 - FULL REVIEW (after 30 days)! 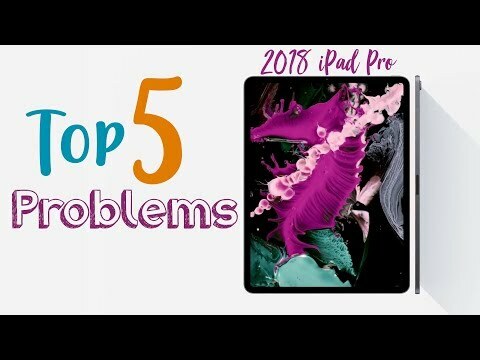 2018 iPad Pro: Top 5 Problems! 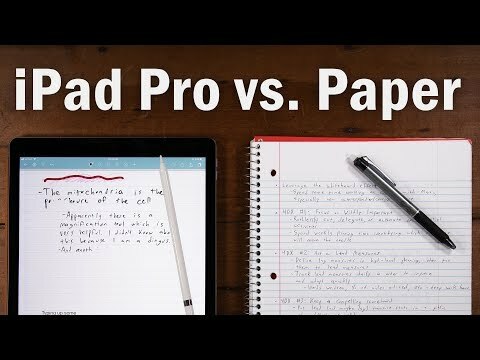 Which iPad Should You Buy? 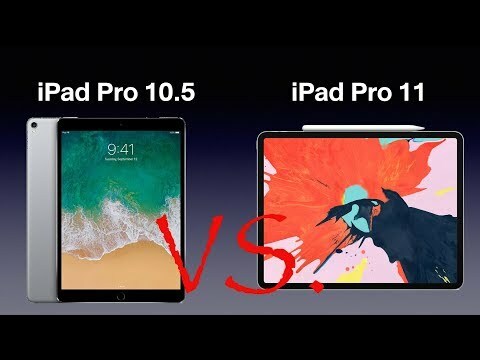 iPad 6, iPad mini 5, iPad Air 3, or iPad Pro?